Taylor Tomasi Hill is the Style and Accessories Director for US Marie Claire magazine. She was captured during Paris Fashion Week March 2011 wearing a Givenchy Turtleneck Sweater with a Snowflake Print CIRCA Fall 2010. 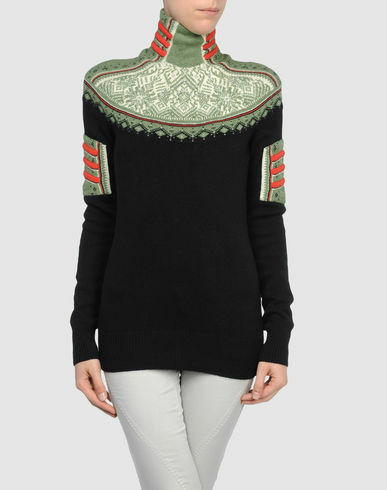 The turtleneck has a Kayan Tribal neck ring influence. Do you agree?